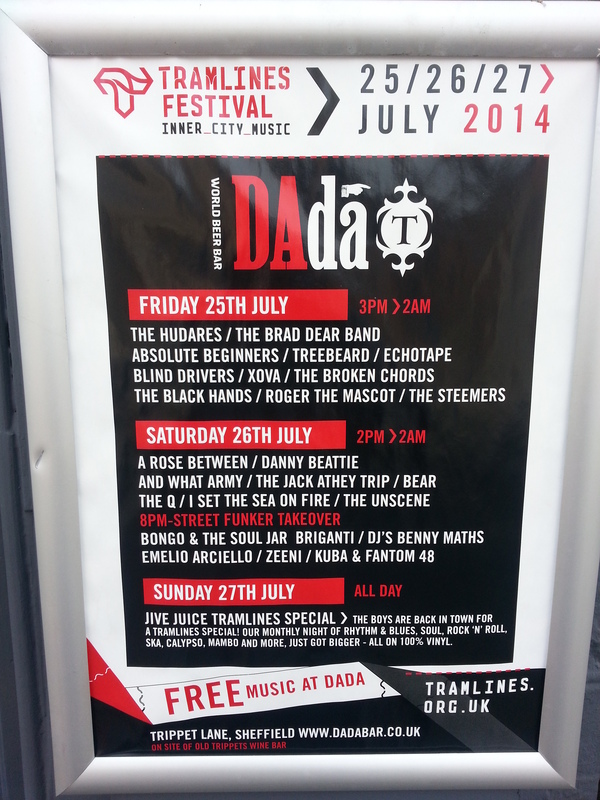 Tramlines Festival Sheffield – The Continued Adventures of a Kick-Arse Guitar Combo! I tweeted the other day about how great the Tramlines Festival is and now I’ve had a couple of days to reflect I haven’t changed my mind – loads of great venues across the city ranging from the ‘official’ site with all the names through to street entertainment. 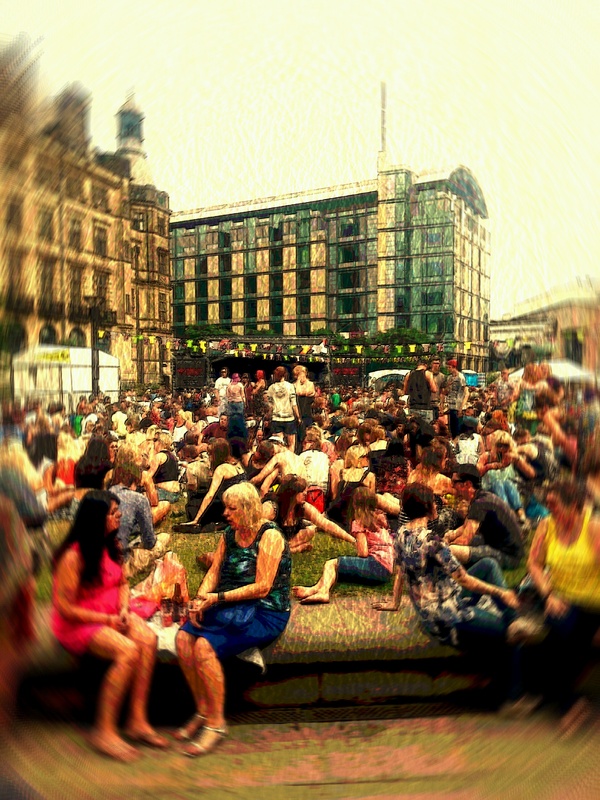 Sheffield really does embrace it’s festival – there’s obviously a shed load of time and energy put into it from the council to volunteers, venues and bands. 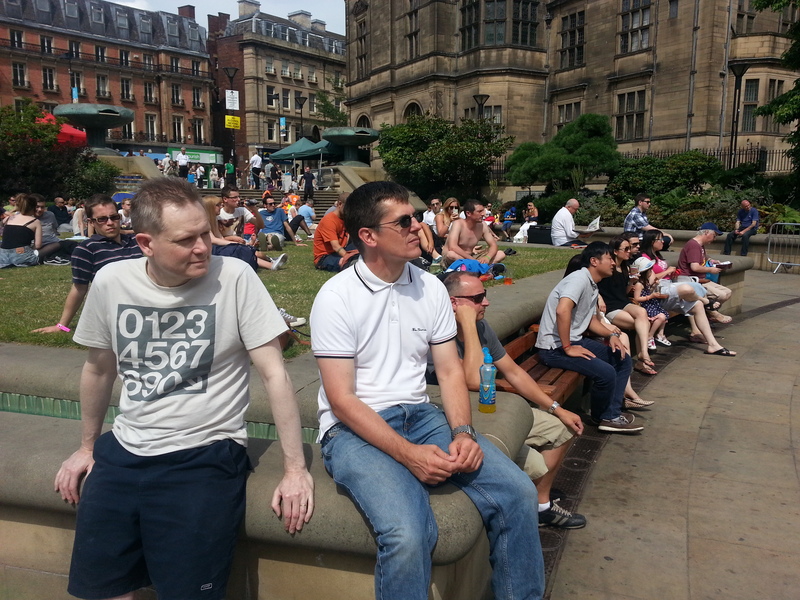 Congratulations Sheffield – every town and city should have an event like this!